St. Luke’s mission is to know Christ and make Him known through word and deed. Our outreach philosophy is that we will give to the areas we believe to be in need, without expectation of anything in return. As Christians, we serve those in need without any strings attached. If you are looking a way to get involved in helping others, we invite you to join us. Lunch and Food Pantry: On the second (2nd) and fourth (4th) Thursdays of each month, we offer a home-cooked lunch and supplies from our Food Pantry. Doors open at 10:30 AM for the Pantry. Lunch is served from 11:00 to 12:00. Dinner: On the first (1st) and third (3rd) Thursdays of each month, we offer a home-cooked dinner. Doors open at 4:30. Dinner is served at 5:00. Interested in helping out with the Lunch Bunch or the Dinner Crew? Contact the church office at 401 723-9216 for details. In 2010, St. Luke’s began asking our neighborhood school teachers how we could possibly make the education experience more positive for their students. Their response was that the classrooms often struggle to get the most basic supplies students need, much less the “extras” that make life and learning just a bit easier. 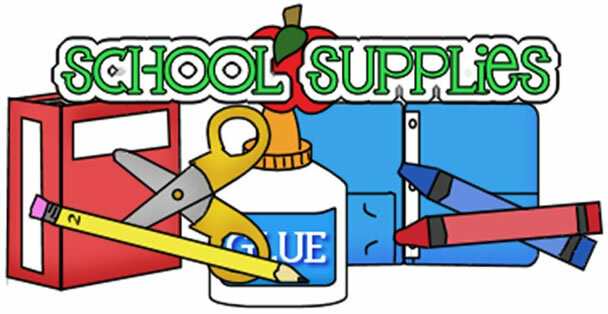 St. Luke’s responded and continues to donate supplies (such as glue sticks, pencils, paper), “extras” (such as tissues, hand sanitizer, mittens), and other special requests for the students at Nathanael Greene, our neighborhood’s elementary school.